☹ Sorry, this promotion has ended. Or sign up for our email list for new promo codes weekly. 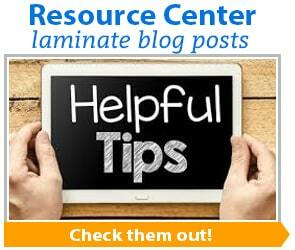 Many businesses use laminate! 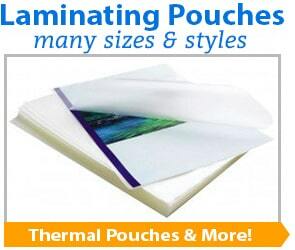 Whether they choose to do it in-house or outsource to a print finishing shop, lamination is a hot item in businesses of all kinds...from schools, to marketing companies, to non-profits, to large corporations, lamination can be a great way to protect and display your graphic products. 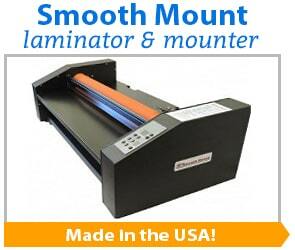 Now through February 8, 2019 we're having a lamination flash sale! 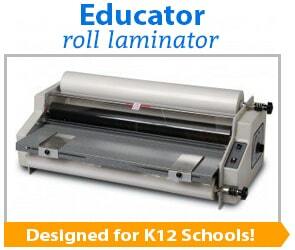 Get 10% off everything lamination! 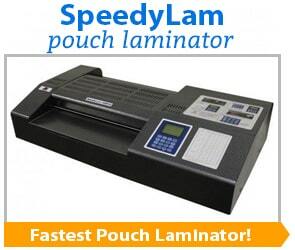 Choose from any variety of pouch laminating machines, roll laminators, cold pressure sensitive laminators, mounting and laminating machines, wide format laminators, and more! 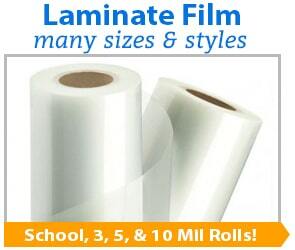 Plus a huge selection of laminating film rolls in various roll widths, lengths, core sizes, and mil thicknesses, as well as lamination pouches for everything from credit cards, to letter size, to menu size and even oversize sheets. 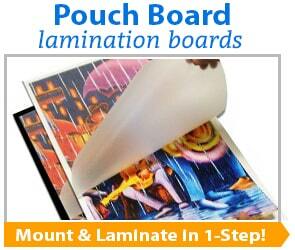 We even have pouch boards that will laminate your print and mount it to a foam board in one step and without any added adhesive. 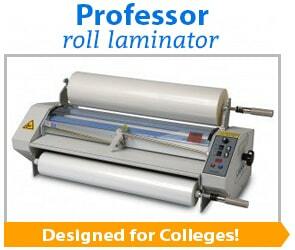 Whatever your lamination needs, we can help you! 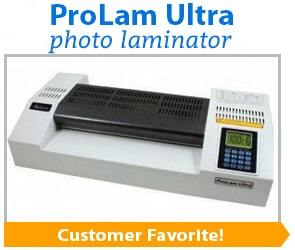 Please call us at (866)537-2244 (866)537-2244 if you have any questions or need help choosing. And remember, this offer and coupon code expire on February 8th, so take advantage of the additional savings before it's gone. 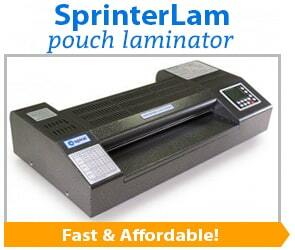 *Exclusions: Valid for all laminating machines, laminating film, and laminating pouches. 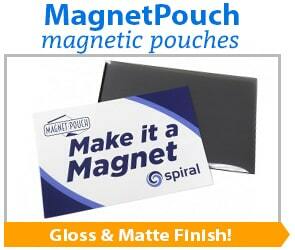 Not valid for foiling products. Discount will automatically apply to your shopping cart when you enter the applicable coupon code. Coupon codes must be used during ordering process, and cannot be applied to any order after it has been placed, shipped, or delivered. One (1) promo code may be used per order. 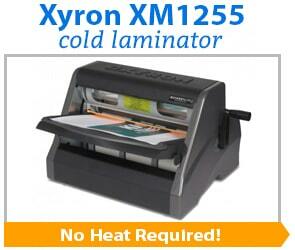 This promotion cannot be combined with any other promotions, discounts, or special offers. All orders over $75.00 also qualify for free standard shipping; full shipping details and exclusions can be seen here. Offer valid for qualifying orders placed from 01/29/19 to 02/08/19. Not valid where prohibited by law.